A big thank you to Water NZ for a successful Water New Zealand 2018 Conference held at the Claudelands Event Centre in Hamilton this year. 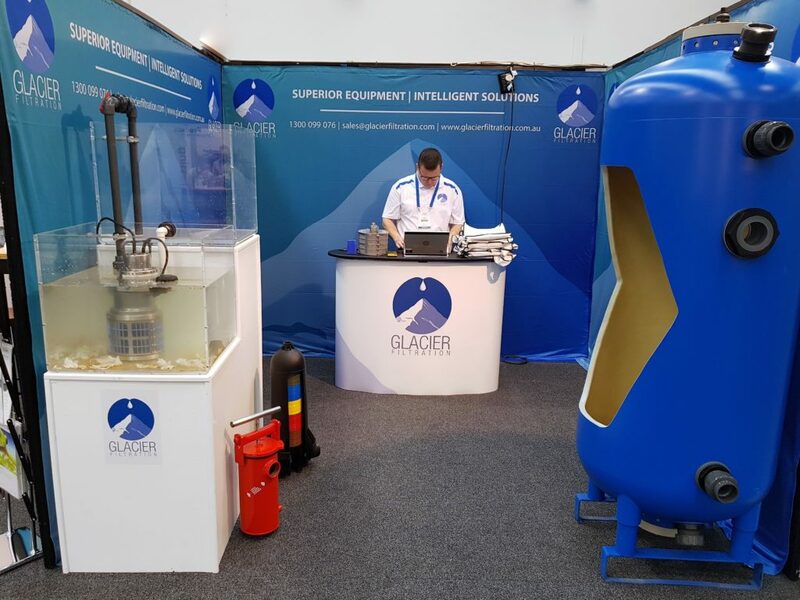 Glacier Filtration enjoyed a busy 3 days showcasing our range of pressure vessels and unique filtration equipment. We look forward to being part of the event again next year.